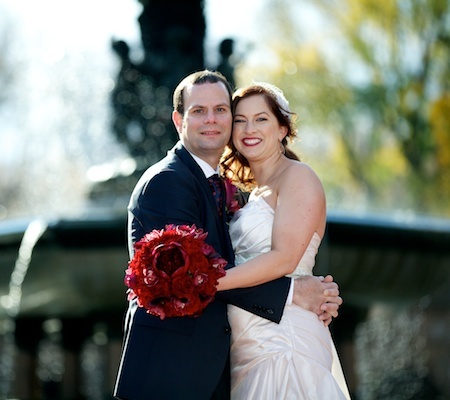 With NY1 Minute Small Wedding Planning Service, plan your NYC small wedding and stay in budget. We specialize in helping people plan small and affordable weddings in New York City. We understand that costs can easily balloon for people during the wedding planning process and when vendors hear the word “wedding”, their costs often soar. All of a sudden, a $100 dinner price is $200. We work directly with vendors to help negotiate prices on your behalf so that you have someone with experience with planning small weddings. We give you a variety of options with different price points but always with the idea that we keep it small and affordable. Having a small wedding planner that is working on your side and doesn’t push the limits of your budget is extremely important when planning your small wedding. We are tough but polite when negotiating on behalf of our clients and vendors in NYC respect us for that. They respect our honesty, integrity, and commitment to our clients. From beautiful flowers to exquisite music, your NYC small wedding will be perfect. let us know the number of people you would like to have and the budget for the wedding. Tell us what the “must haves” are. For some people, this regarding location as in “I have to get married at Central Park”. For other people, it involves Wedding Photography. “I have to have pictures at the Brooklyn Bridge”. If we understand what the top priorities are, we can plan around those ideas. Flexibility helps with regard to planning a small and affordable wedding. If you can be flexible around dates and times, getting a good price per person is possible. 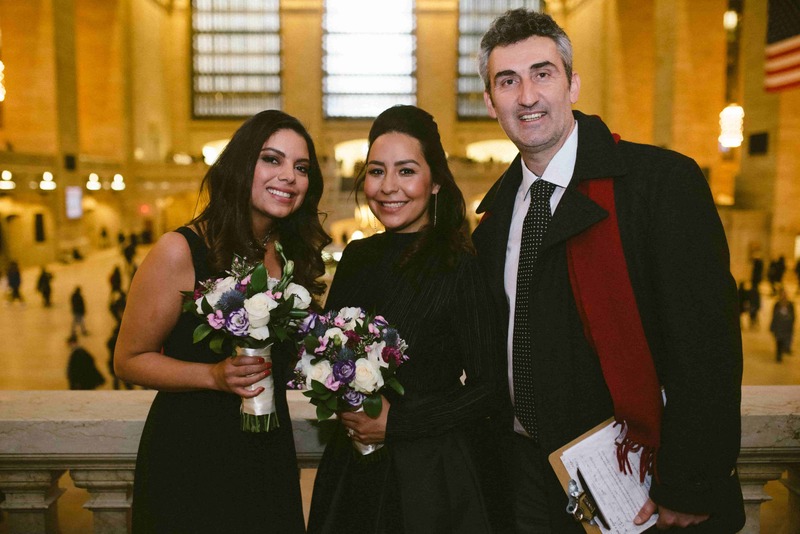 We are so happy that you choose NY1 Minute and trust our experience, planning skills, and negotiating skills to create a beautiful NYC small wedding for you. For ideas of where to have a ceremony, check out our NYC wedding locations page. Give us a call today and let’s start planning your small (but amazing) wedding. Bigger isn’t always better. And in fact, when it comes to small weddings, most people are extremely happy with the small, intimate celebration that they decided to plan. Pingback: Jalopy Theatre is the best place for a NYC small wedding!